January 31, 2019 / Modified jan 31, 2019 8:59 a.m. The Legislature must pass a water-use plan today or the federal government will step in. 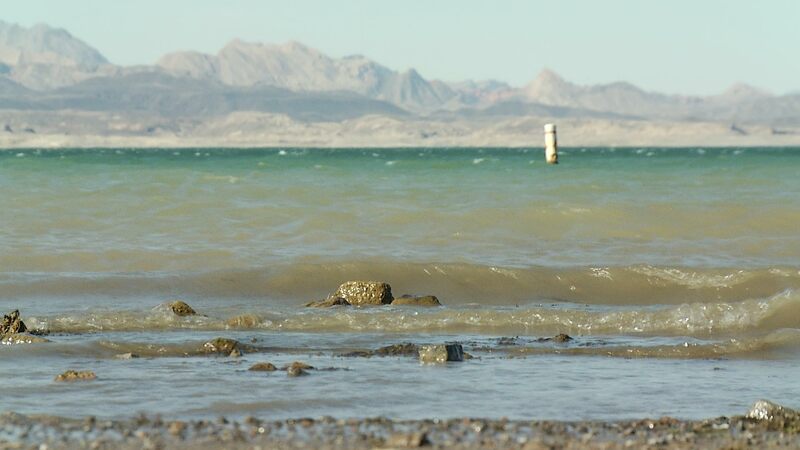 Water levels in Lake Mead are expected to trigger shortages. The Arizona House and Senate are scheduled to begin final debate and vote Thursday afternoon on the drought contingency plan (DCP). The plan is a water-sharing plan between the seven states that share the Colorado River. If the Legislature does not approve the plan by the end of the day, the federal government will step in to regulate the Colorado. Lake Mead, one of two reservoirs for the Colorado River, is at record lows, and shortages are expected to be declared. Arizona is the only state that requires legislative approval of the plan. The DCP is viewed as a short-term compromise between cities, farmers, Native Americans and others to allow for a longer-term plan to be negotiated. Negotiations were conducted over months, but Rep. Kirsten Engel, who was a member of the group that put the plan together, is still worried about leaving the vote until the last day. "I do think it could have been done a little faster. On the other hand, there are many different details. So of course, it makes us nervous to put it to the last minute. Nevertheless, that seems to be the way that things get done," Engel said. Holding the vote at the deadline may be strategic, making it more difficult to change the agreed-upon plan. The DCP is far from perfect, according to Engel. She said she would like to see a bigger emphasis on conservation and ways to make Arizona the leader in desert agriculture.